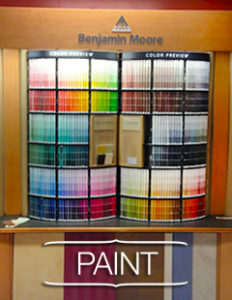 Mid-South Lumber & Supply is proud to be the first Benjamin Moore Signature Store in the state of Kentucky. Few things can enliven a room as much as a fresh coat of paint. 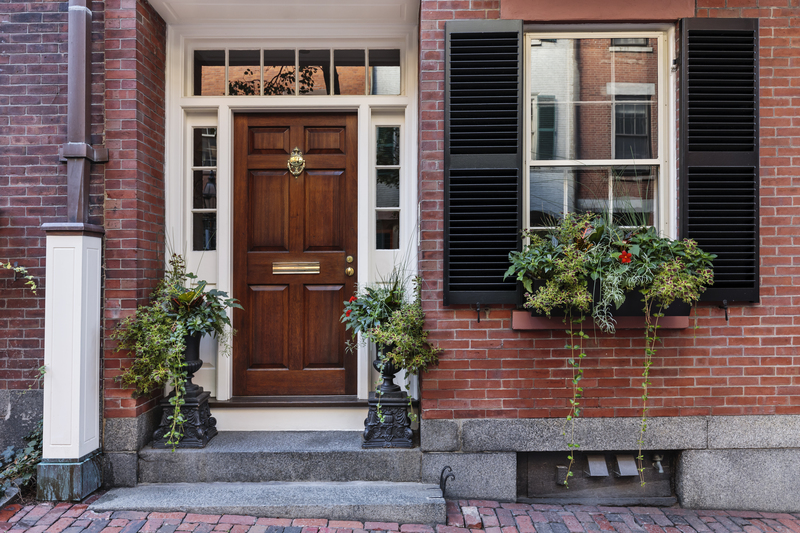 with an architectural entranceway to properly introduce your home. 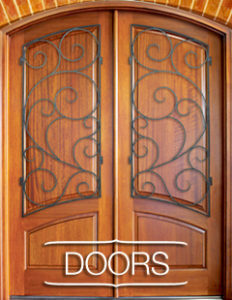 We offer an extensive line of interior and exterior doors to accommodate most anyone’s style and budget. We are an Andersen Circle of Excellence Dealer. 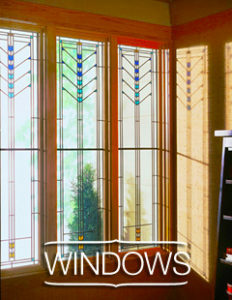 We offer an excellent variety of windows to complement and enhance all home styles, from the simple to the dramatic. At MidSouth Lumber and Supply, our knowledgeable sales staff can assist you with all of your residential and commercial building needs. From minor plumbing or electrical repairs to complex blue print takeoffs, we can help. 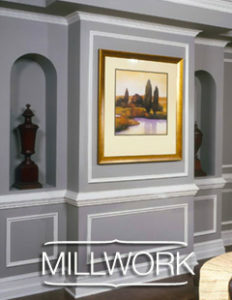 Come visit one of our convenient showrooms and let our experienced staff help make your project a little easier. At MidSouth Lumber & Supply in Bowling Green, KY we have everything you’ll need for any project and any size. We have provided superior service and quality products since 1962, delivered when and where you need them. Click below to download or print our comprehensive product line card. 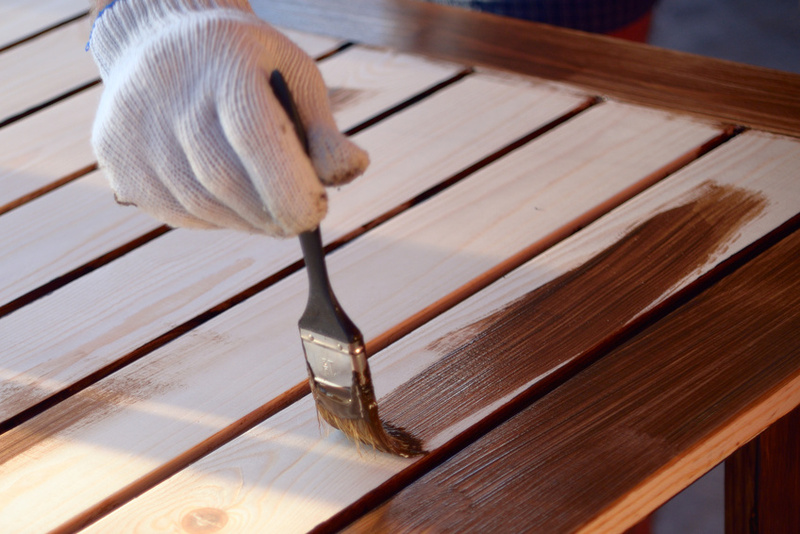 We carry an extensive line of building materials including dimensional softwood lumber, engineered lumber, pressure treated decking material and hardware, plywoods, panel products, roofing, siding, insulation, nails and fasteners, etc.